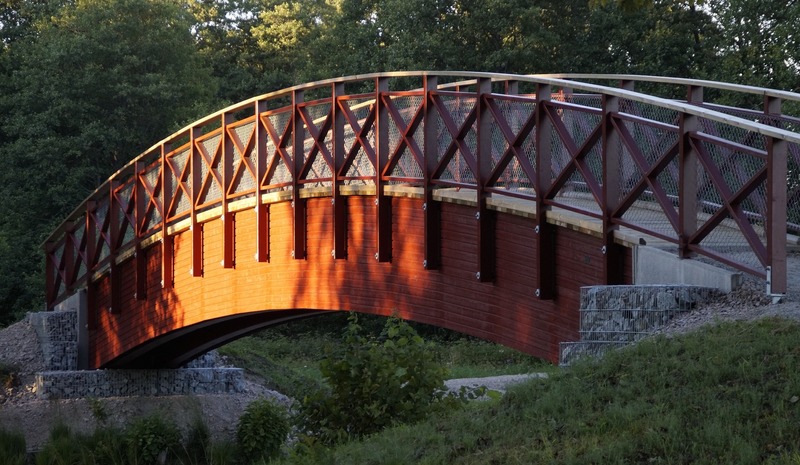 The City of Helotes and the Helotes Economic Development Corporation (EDC) have awarded bids to Wheeler Lumber Co. and Hill Country Bridge for a steel pedestrian bridge across Helotes Creek in Old Town Helotes. The bridge and abutments are being designed to a 50-year storm event. Construction of the bridge abutments and installation of the pedestrian bridge is expected to start in May 2019. The bridge should be completed by end of Summer 2019. The EDC will fund the majority of the project. The bridge project is intended to provide a safe walkway for pedestrians to move from one end of Old Town Helotes to the other without having to use the existing vehicular bridge.